This mobile power pack includes a high-performance battery combined with an electronic inverter. The whole unit weighs no more than 27 kg and is designed for mobile applications. 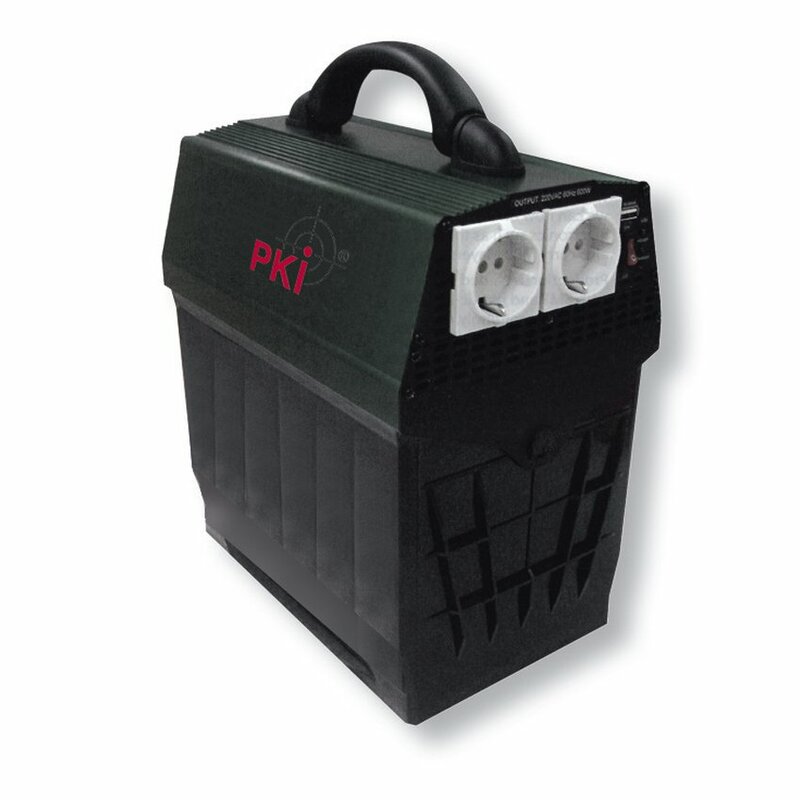 The PKI 8005 is used anywhere where power failures occur or where sometimes no current is available at all. Its advantage is also that the device operates absolutely noiselessly, in contrast to current generators which additionally produce exhaust gases. Miscellaneous: On request, we can also deliver higher-power devices.